My name is Carlos Riquelme. This is my personal website. I'm currently a research scientist at Google Brain. Previously, I completed my PhD in statistical machine learning at Stanford. Reinforcement Learning, Machine Learning, Artificial Intelligence. Algorithms, Probability, Statistics, Optimization, Information Theory. I was really lucky to have Ramesh Johari as my advisor at Stanford. At Oxford, I did work on Probabilistic Combinatorics supervised by Oliver Riordan. I really enjoyed long discussions with Dragan Vukotic about Functional Analysis. Machine Learning + Data Science @ Google, Facebook, Twitter, Quora, Adobe. Sven Schmit, Mohammad Ghavamzadeh, Alessandro Lazaric, Austin Benson, George Tucker, Matt Johnson, Matt Hoffman, Jasper Snoek, Baosen Zhang, Sid Banerjee, David Walsh. please, feel free to contact me at rikelhood AT gmail DOT com. Exploration for Bayesian Deep Reinforcement Learning. Failure Modes of Variational Inference for Decision Making. Work in progress; with Matthew Hoffman and Matthew Johnson. ICML 2018, Workshop on Prediction and Generative Modeling in Reinforcement Learning. Riquelme, Tucker, Snoek | ICLR 2018. NIPS 2017, Bayesian Deep Learning Workshop. Active Learning for Accurate Estimation of Linear Models. Riquelme, Ghavamzadeh, Lazaric | ICML 2017. Human Interaction with Recommendation Systems: On Bias and Exploration. Schmit, Riquelme | AISTATS 2018. Online Active Linear Regression via Thresholding. Riquelme, Johari, Zhang | AAAI 2017. Experimentation under Non-Stationarity by Multitask Bayesian Optimization. Work in progress; with Eytan Bakshy and Ben Letham. Pricing Ride-Share Platforms: A Queueing-Theoretic Approach. Banerjee, Johari, Riquelme | EC 2015. Learning Multifractal Structure in Large Networks. Benson, Riquelme, Schmit | KDD 2014. On the Chromatic Number of Random Graphs. Riquelme | Masters Thesis at the University of Oxford, 2012. 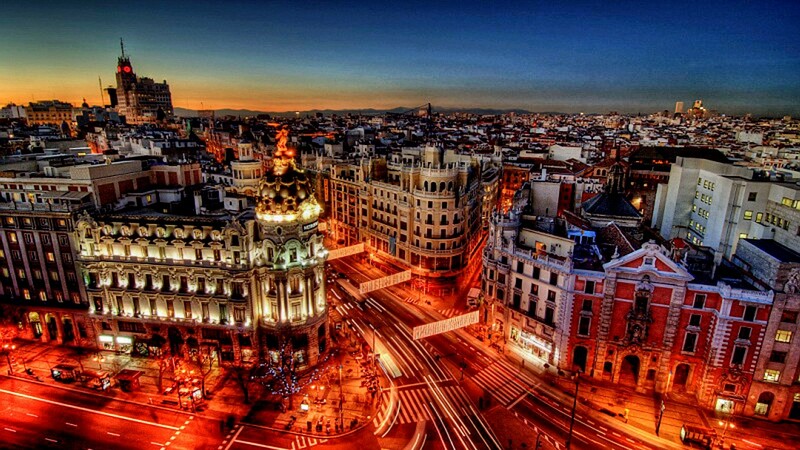 What I like most about Madrid is that it always smiles at you, and smiling is contagious.